AS IT STANDS: I Like Funny Christmas Carols, Do You Like Them? 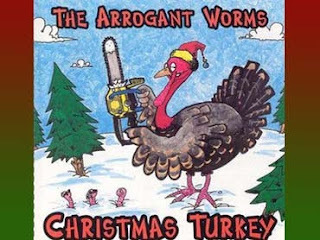 I Like Funny Christmas Carols, Do You Like Them? Started this Monday out with a jolt of java and hunting down Christmas carols that will make you laugh so hard you'll pee your pants! I hope you enjoyed them. I thought it may help get you into a lighter holiday spirit during these dark days under Trump.